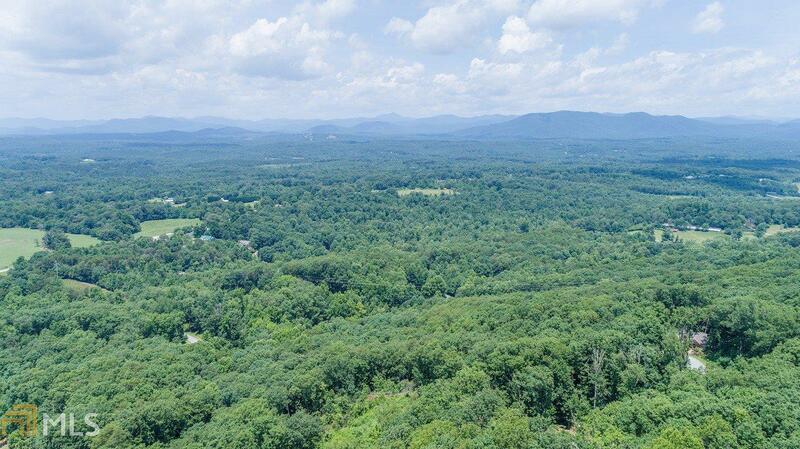 Incredible LONG MOUNTAIN range views. 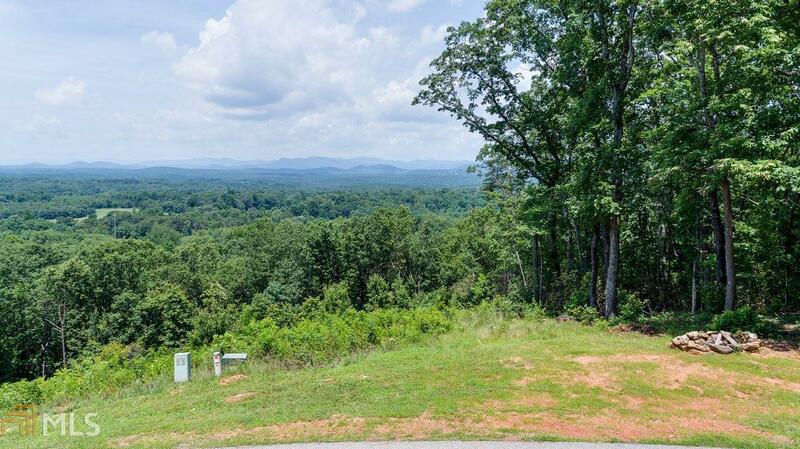 These two lots have lots of road frontage and breathe taking views miles and miles away. 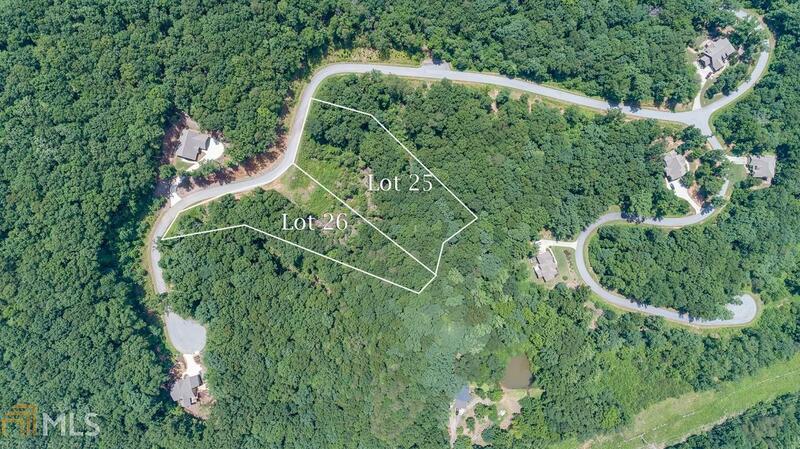 The combination of the two lots give you wide open views and an acre plus of wooded land for privacy. Choose to build one or two homes & you may bring your own builder. 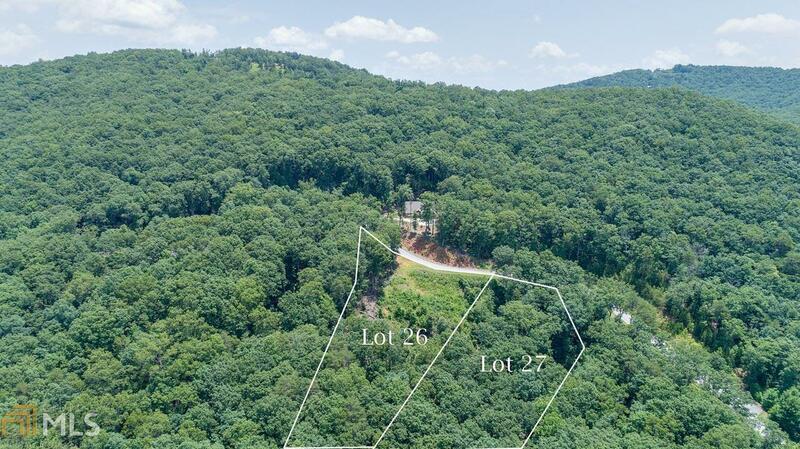 It's convinently located & just 10 miles or so to North GA & Truett McConnel Universities, Helen, minutes from interstate 400 & Dawson Outlets, Babyland General etc. A must see property! Listing provided courtesy of Chris Mccall Realty. © 2019 Georgia Multiple Listing Service, Inc. All rights reserved. Information Deemed Reliable But Not Guaranteed.